TOGETHER, WE HAVE CREATED A COMMUNITY. NOW, WE ARE BUILDING A HOME. YOU CAN MAKE IT HAPPEN!! Thank you!!! We've reached our goal! 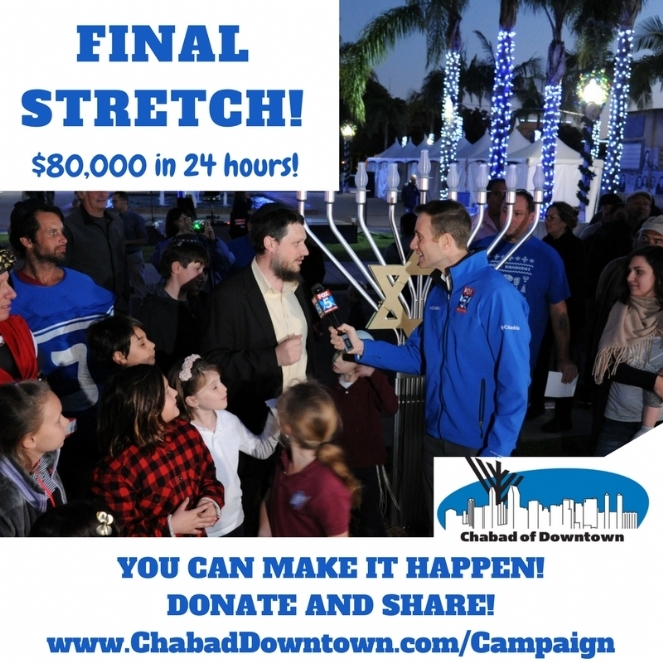 In honor of the Rabbi, his amazing family and all the amazing work and dedication to the downtown community... Thank you REB Z! In much gratitude for all that you give to our community!